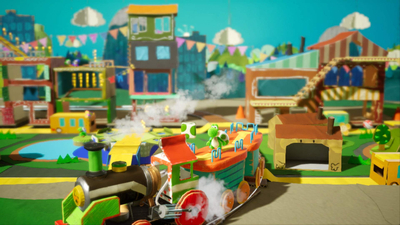 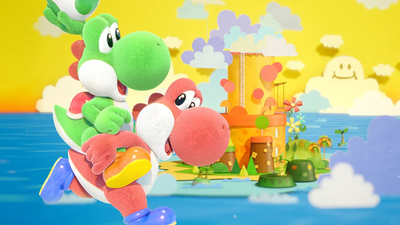 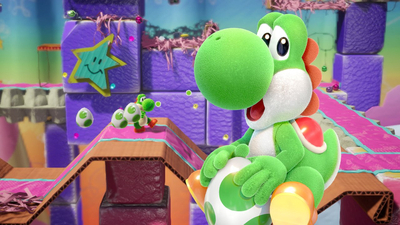 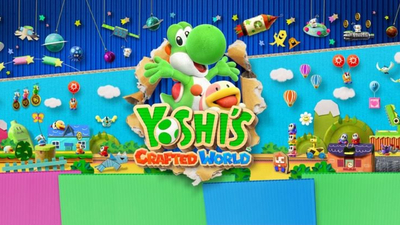 Here is how to unlock every Yoshi's Crafted World costume, from the special amiibo costumes to the secret costume that only a few players will have unlocked. 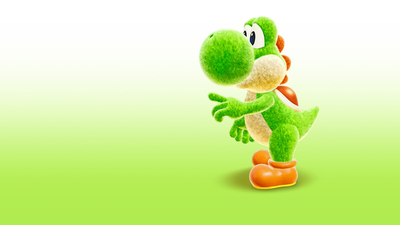 Here is how to unlock all of the amiibo costumes in the Switch-exclusive Yoshi's Crafted World, with a list of the compatible amiibo, and how to use amiibo in the game. 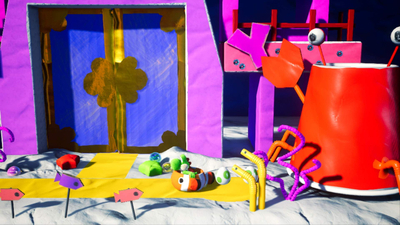 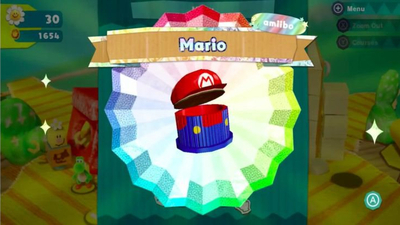 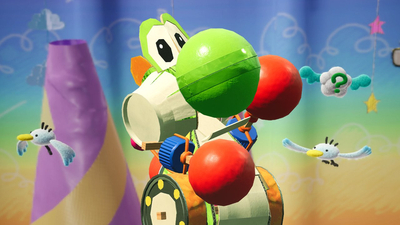 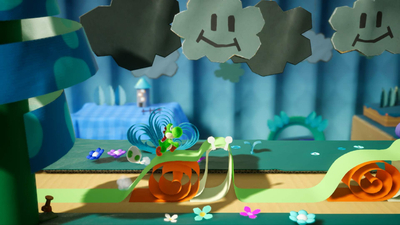 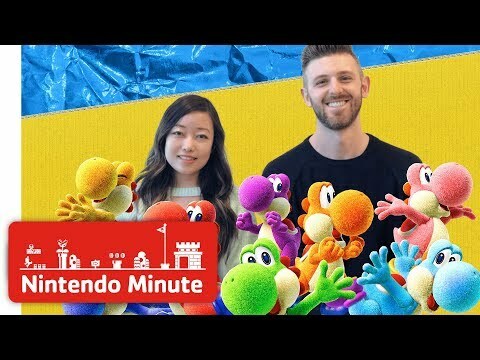 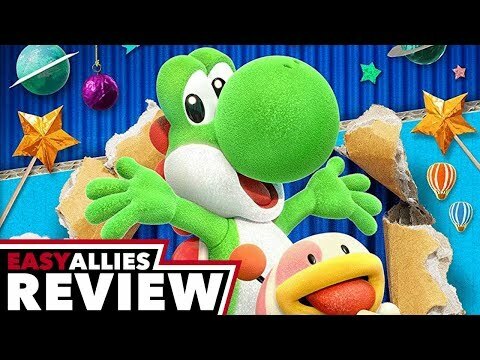 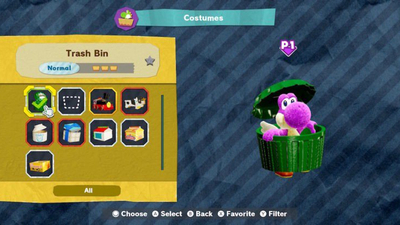 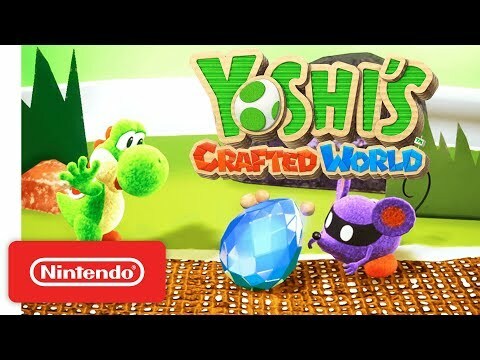 Here is how to unlock the Trash Bin costume in Yoshi's Crafted World, showing you where to find it, the rarity of the Trash Bin costume, and how to use it.